When the Neighborhood Archive debuted nine years ago today, it was in the format of a humble blog with coverage of various topics in no particular order and organized in no way at all. Over the next few years, the Archive evolved into the site that it is today -- organized, cross-referenced, and detailed. As social media sites became the hub of discussion and commentary, the blog was ultimately phased out in September of 2013. Since then, the site has continued to grow with no signs of slowing down any time soon -- but I have to admit, I've missed the ability offered by the blog to share commentary and random bits of news that don't necessarily justify an acutal page on the site. So, Happy Holidays, neighbors! After four years, the blog is returning to the Neighborhood Archive! I don't know how regular posts will be to the blog, but as they appear, I will include them on the main page of the Neighborhood Archive site under the section listing recent updates. 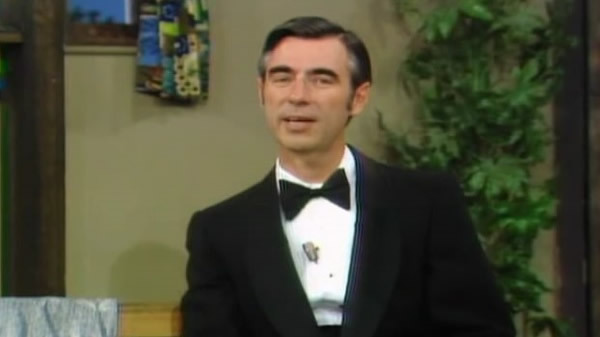 There will be a lot to cover this year from Fred Rogers' 90th birthday and the Neighborhood's 50th anniversary to brand new book and film releases. As for the Neighborhood Archive site itself, we'll be celebrating our 10th year online while I take the information gathered from the 895 episodes to complete the character pages and move into a section detailing the various Neighborhood locations. Of course, I'll continue hunting down Neighborhood trivia and memorabilia to share including many items I've been sitting on while I completed the run of episodes. The podcast is always something that has taken a back seat to other parts of this site, but I'd love to breathe new life into it this year with conversation with former Neighborhood cast/crew members as well as with some of you regarding your thoughts on various Neighborhood topics. In addition to a new season of Daniel Tiger's Neighborhood, I also hope to increase my efforts to learn more about the Children's Corner and the Neighborhood prior to its national run. There is so much to look forward to as we say goodbye to 2017 and enter the new year! 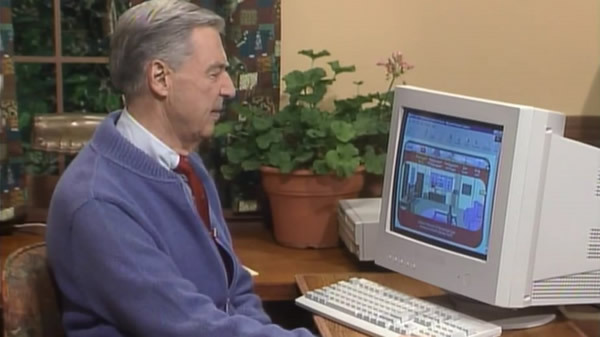 I hope you'll follow along as we celebrate, remember, and continue to build this online archive of all things Mister Rogers!